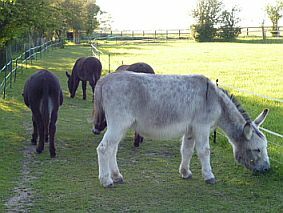 "Teaching donkeys, mules, horses and ponies together with their owners"
To download the information, please click on each link. A fun show for owners and their donkeys. 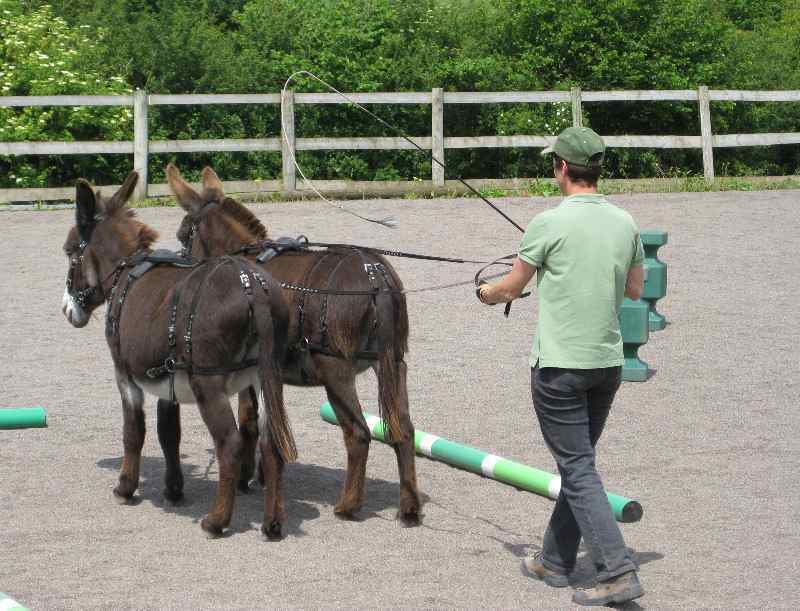 Come along with or without your donkeys for a day of donkey showing and fun classes. 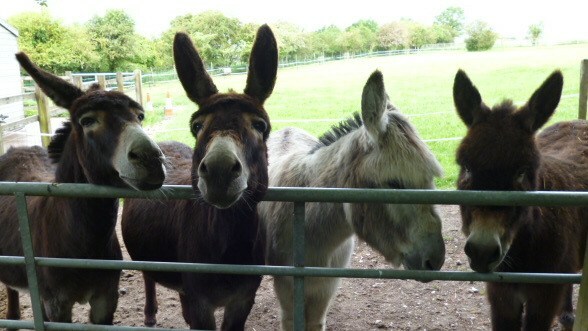 'Just 4 Donkeys'...............................................but also for mules, ponies and horses! Based near Salisbury in Wiltshire, 'Just 4 Donkeys' was created as a result of owning 4 amazing donkeys that continue to inspire and teach their owner, Trudy Affleck on a daily basis. Trudy Affleck has been working with donkeys, horses, ponies and their owners for many years to enable animals to have confidence in themselves and lead active and purposeful lives. Donkeys generally respond well to being busy and can get involved in many different activities. driving as singles, pairs and tandem. being used for training and demonstrations. going out and about for walks. Whether you have ambitions to drive your animal, want to improve your riding or just want to feel more confident in handling your horse or donkey, then Trudy has something to offer. Training can be provided on a one to one basis or as a group workshop and sessions are tailored to meet the needs of you and your animal. Trudy originally trained as a Physiotherapist and has previously worked in Spinal Injury Units in the UK and New Zealand. She is qualified as a P2 Tellington TTouch Equine Awareness Method (TTEAM) Practitioner with a special interest in donkeys and mules. She is a member of the TTEAM UK Guild and a TTouch Associate Tutor and regularly assists on training courses at the UK TTEAM training centre to continually update her knowledge. Works with animals using understanding rather than dominance. Respects each animal as an individual. Honours the role of animals as her teacher. Trudy has worked as co-author with Sarah Fisher to produce a book, "The Healthy Donkey" containing information on donkey care and seventy-five tips and techniques to help the donkeys in your care. In addition, Trudy can offer advice on paddock tracking for your donkey with tailored plans designed to reflect your needs and paddock layout. Visits will be considered to see you and your animal where ever you are based. The charge for a visit is £35 plus travel costs. One to one sessions normally last just over an hour for the first session and the length of subsequent sessions will depend on the needs of you and your animal. A variety of workshops for groups and individuals involving hands on training are on offer. However, should you wish to hold a specific training event on a different topic, please contact Trudy Affleck to discuss your needs.